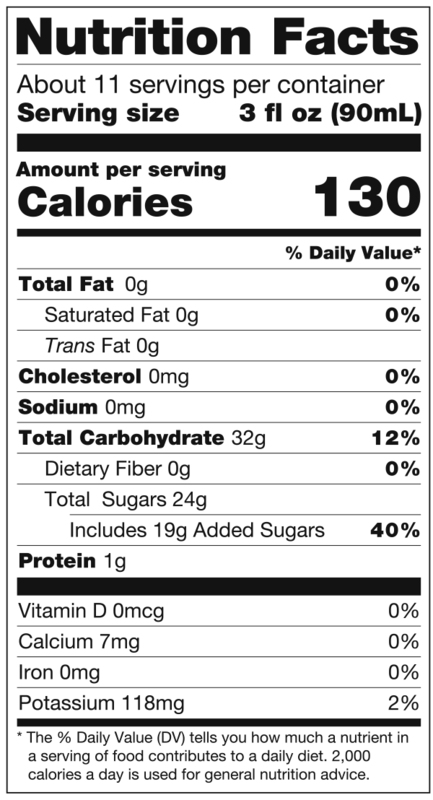 What doesn’t go into our Orange Pineapple frozen beverage mix matters every bit as much as what does. No artificial colors or flavors. No preservatives or HFCS. Just all-natural ingredients like sweet pineapples and succulent oranges sourced from the best growing regions. That’s the Tropics Mixology difference. 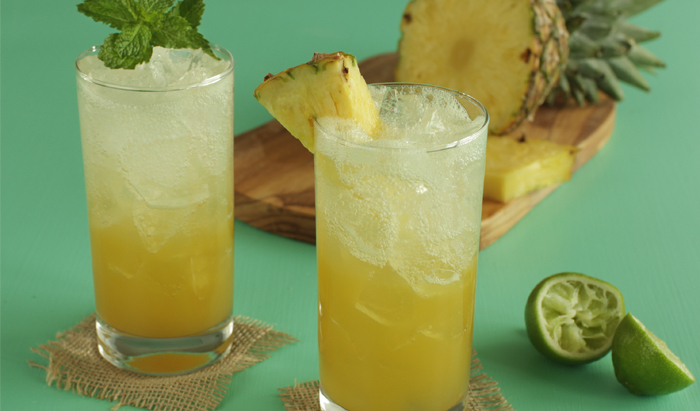 Water, Sugar, Pineapple Juice Concentrate, Orange Juice Concentrate, Natural Flavor, Citric Acid (Acidulant).